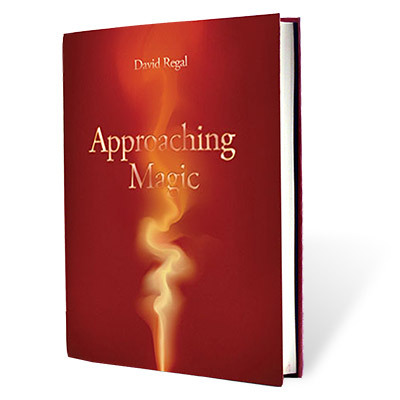 Scores of beautiful, close up photographs along with concise descriptions take you through the world of sleight of hand magic. 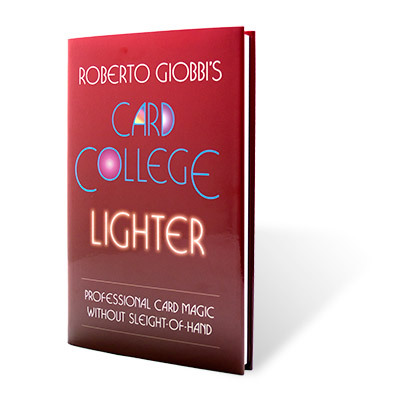 Drawing from years of experience, the author shares with you, routines developed by the masters of the art of magic. 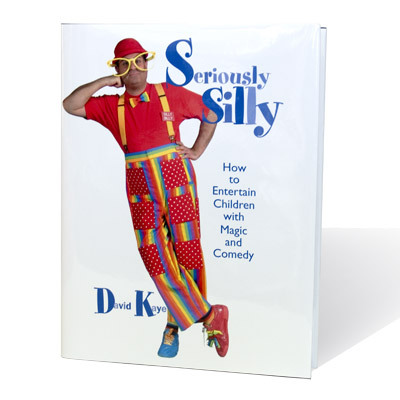 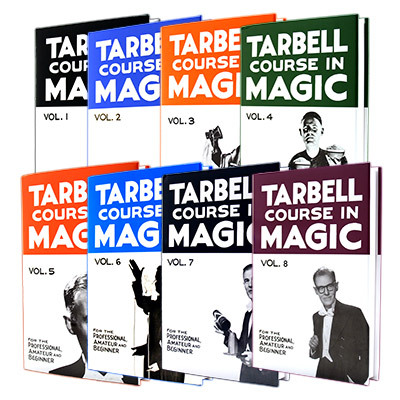 Over 250 pages filled with magic you will love to learn. 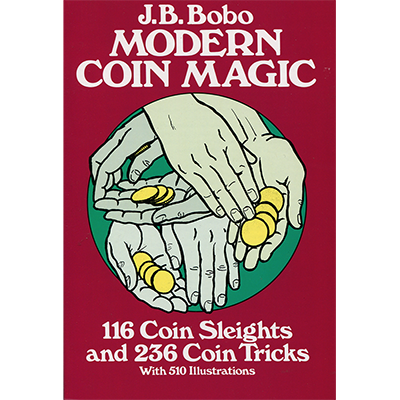 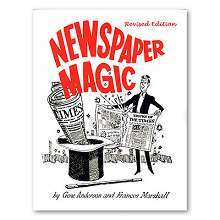 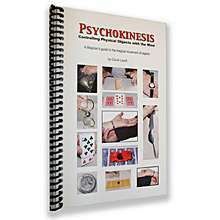 Novice magicians as well as veterans can learn these foolproof tricks quicky and easily. 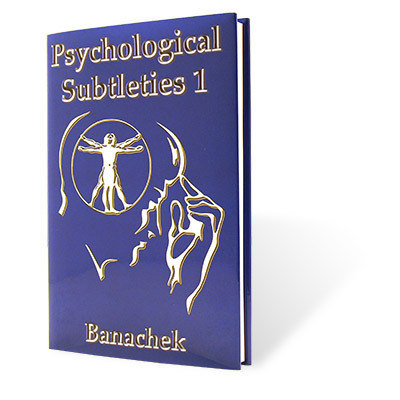 Over 400 illustrations along with detailed instructions.